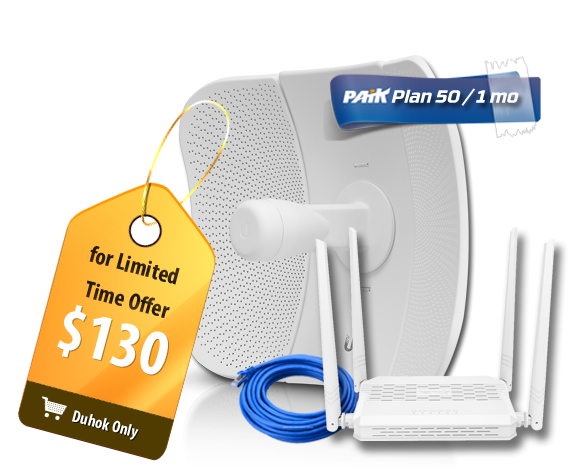 Throughout the world, educational, corporate and residential users are shifting the technology base of their telephone, network and multimedia requirements to infrastructures that require the support of DC power solutions. Precision UPS, in a leading effort to support these shifts in technology requirements is introducing its rst DC UPS product with all the features and support our customers have come to expect from our history of AC-powered. 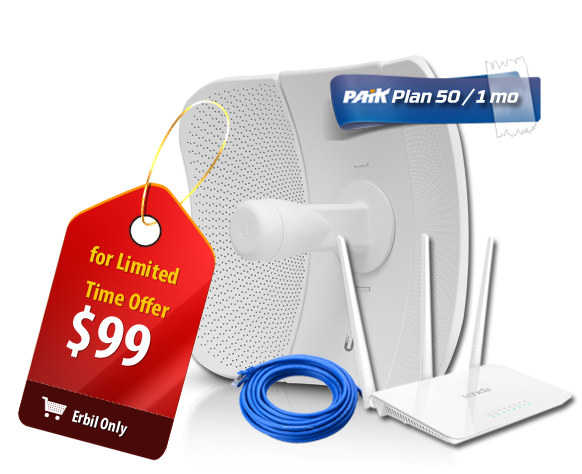 Designed to Support: Cable Telephony, Wireless Local Loop (WLL), Fiber to the Home (FTTH), Fiber to the Curb (FTTC), Integrated Access Devices (IAD), Voice over IP Sets, Voice over DSL. 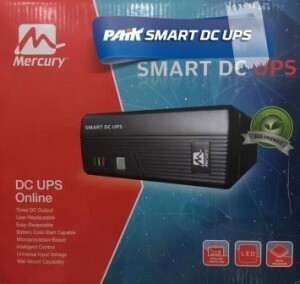 Our UPS is equipped with Green Power Function. 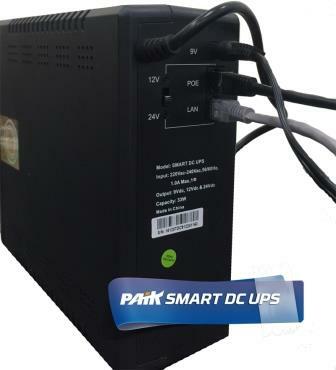 For saving power and protecting battery, the method of deep discharging protection is adopted on inverter mode. 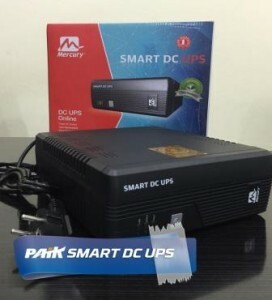 SMART DC UPS can be used for Router, Modem, IP Camera, IP Telephone, portable charger, POS Machine and so on.